Illegal SEO Techniques To Stay Away From At All Costs! So you are trying to promote your website to benefit from all the organic traffic out there? You are pulling your hair out thinking on what to do. Anything looks appealing at the moment and you are just about to start that new tactic. Well hold your horses! 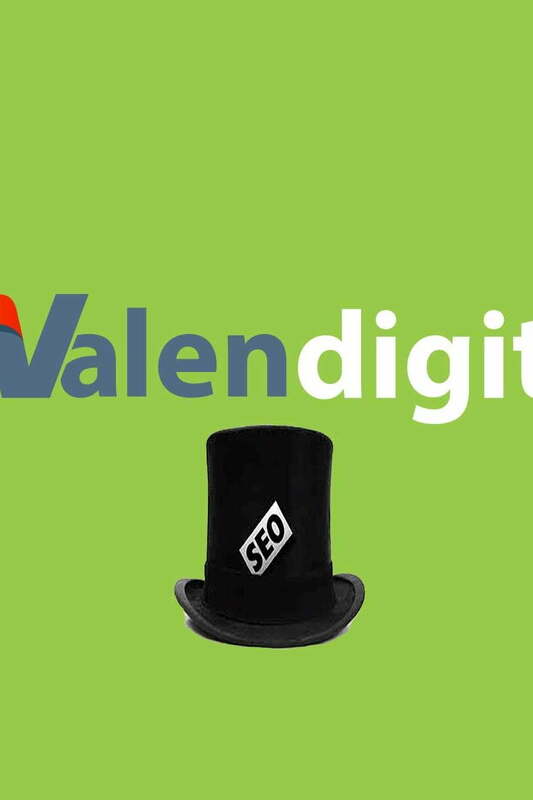 There are some SEO techniques that will get you a Google penalty at the drop of a hat! Rather than generate traffic for your website you will be blasted into the oblivion. Stay away from these Blackhat techniques at all costs. You have been warned!